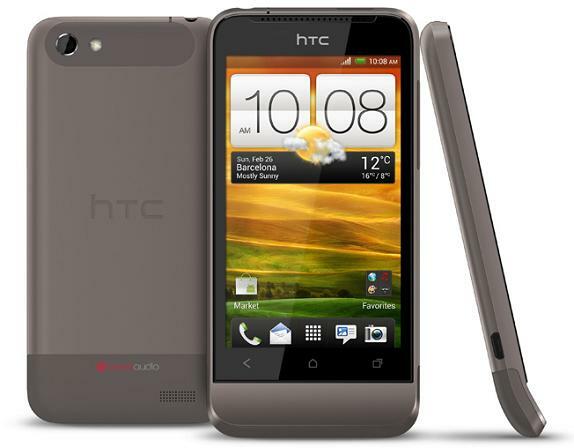 HTC announced its budget Smartphone from HTC One family called HTC One V at MWC 2012. HTC One V has 1 GHz Single-Core processor, 3.7-inch WVGA display, 512 MB of RAM, 4 GB of Internal Memory and 5 MP rear camera with 720p HD video recording. HTC One V powered by Android 4.0 Ice Cream Sandwich and comes with 25 GB of Dropbox storage for 2 years. This phone also comes with Beats Audio which is heavily integrated with new HTC Sense 4.0. The One V will globally available in April.